Scenes like this will no longer be confined to Southside if revisions to the Demolition Ordinance allow destruction of small rental properties to build expensive commuter apartments. SUMMARY: Please preserve affordable housing by again recommending the June 4 compromise on the Demolition Ordinance. Please find attached our petition — with 270 signatures. 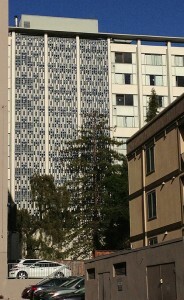 The Berkeley Tenants Union is extremely concerned about proposed changes to the demolition ordinance. As you may recall, you already approved changes to this zoning code in the spring. We think it might be a bit confusing that this law is before you once again, so we have tried to provide a comprehensive summary with links to all relevant documents in this correspondence. In December of 2011, the Berkeley City Council directed staff to draft amended language to Berkeley Municipal Code Chapter 23C.08, the “Demolition and Elimination of Dwelling Units Ordinance.” (Document: Council Direction 12-6-11) In June of 2013, staff presented a draft that met all the requests Council made in 2011, and was approved by the Rent Board and the Planning Commission. The same draft has also been presented one month before, at the 4×4 Committee, and neither Mayor Bates nor Councilman Capitelli voiced any concerns with the draft. On June 4, it looked like Council was going to pass this compromise draft (Document: June 4 draft), until time ran out on the meeting. Then something changed. The Council began to question the June 4 compromise, and considered a new draft, perhaps hastily prepared, presented at the July 2 Council meeting. (Document: July 2 Draft). The new draft appeared to be based on requests made by developer Equity Residential (Document: ER Letter to Council), who are now Berkeley’s largest landlord. Since Council got letters of objection from many civic groups, including the Sierra Club, Berkeley Architectural Heritage Association, Berkeley Neighborhoods Council, and Berkeley Tenants Union, they sent the Ordinance back to the Planning Commission and the Housing Advisory Commission. What do these drafts say? There are numerous other problems with the July and August drafts. For example, one scheme outlined by developer Equity Residential was included in the July draft. This calls for replacement units in the new building which would be “designated rent increase restricted” – however, the Rent Board (Document: Berkeley Rent Board letter) and East Bay Community Law Center (Document: EBCLC Letter) have both pointed out that this violates the state law called Costa-Hawkins, because that law banned any new rent control in California, even if you call it by another name. Several community groups have sent communications on this issue that raise various additional concerns, such as the wisdom of tearing down perfectly fine small buildings at all, and the environmental impact of encouraging growth through demolition. You can find copies of public communications from The Sierra Club, Berkeley NAACP, Berkeley Neighborhoods Council, and Berkeley Architectural Heritage Assn. on our website along with all documents we have linked to in the text above. The real question here is what kind of community benefits does Berkeley need in exchange for allowing speculators to tear down a useable rent controlled building in order to build a bigger one with market rate apartments? This is not just about what legal mitigations a nexus study might allow. We can actually choose, as Berkeley did in the 1970s, to ban demolition altogether. 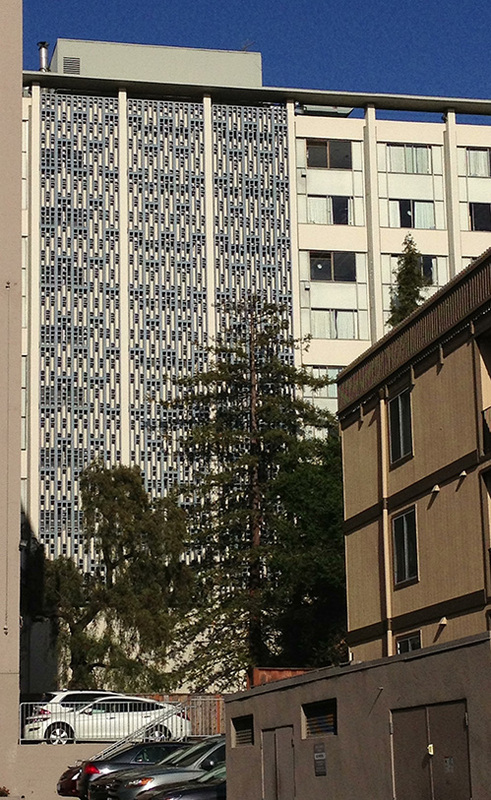 BTU hopes you might realize that rent control has been Berkeley’s most successful affordable housing program, and that rent controlled units should be preserved, even if they are not rented at this time. You can choose not to allow demolition – and you should choose this if there is going to be a long wait for a Nexus study. Please see the attached petition, with 270 signatures. Please note that, following pages with electronic signatures and comments, there are scans of the paper petitions. Please again recommend the June 4 compromise draft.